Buy TRUSSARDI watches for wholesalers at discounted prices. In this section you can find the magnificent TRUSSARDI watches. 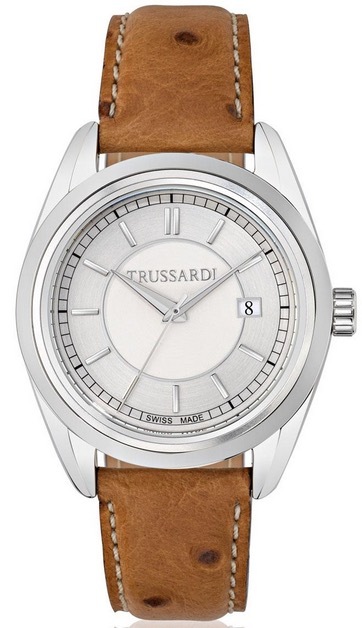 The famous TRUSSARDI brand it expands also in the watch world, in which introduces its typical concept of timeless elegance. 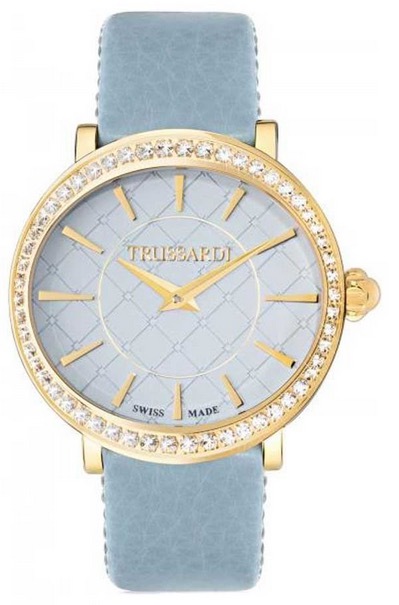 The TRUSSARDI watches bring in high watchmaking, the tradition and the magic of the Italian lifestyle that has always fascinated the world. For the realization of this fantastic TRUSSARDI watches, the company has formed a fruitful agreement with MORELLATO already a world leader in the watch industry and owner of several of the most famous brands such as Sector, Piegonda, Chronostar etc. 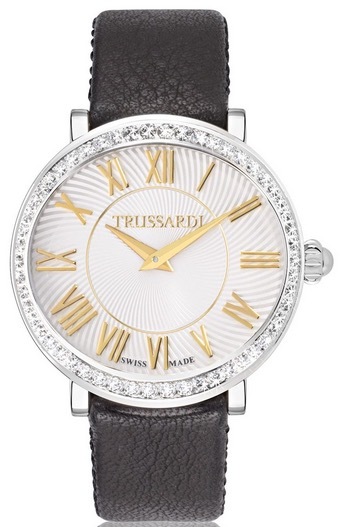 Discover our unmissable offer TRUSSARDI watches.